HP is soon going to launch its new VR headset. The codename of this VR headset is Copper. What’s exciting about this new product is that it will offer high-resolution display along with comfort benefits. Like the other companies Samsung and Microsoft, HP is also greatly investing in Virtual Reality technology. HP started its Virtual Reality journey with its first VR headset announced in 2017. This headset supported Windows Mixed Reality platform. Its VR voyage didn’t stop there. Its VR program continued through 2018 with Mixed Reality headset Pro and now it will contribute more in 2019 as well. HP is determined to stir the market with the quality and comfort-oriented design of this new headset. 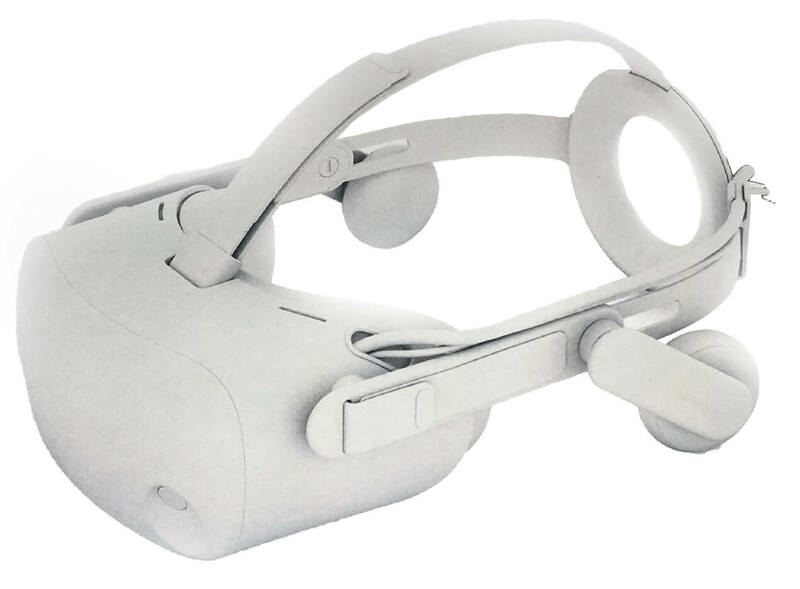 According to the preview of this headset published on a VR website, this headset will primarily be focusing on resolution, resolution and resolution followed by quality. Like previous generation headsets, this headset “Copper” will support the Windows Mixed Reality platform. Copper offers the super cool resolution of 2,160 × 2,160 per eye which is almost 4K resolution. This resolution is notable because it is quite more than the first-generation Oculus Rift and HTC Vive and even more than the upgraded Vive Pro. As a quick overview, the resolution of Vive pro is 1440 x 1600 pixels per eye. Though this resolution is beyond the above-mentioned products, it does not beat the ultra-high resolution of Pimex’s 8K headsets and Google’s prototype headsets. Besides, its field of view is the same as other VR headsets in the market. Besides providing a good display, Copper is also comfort customized. Copper uses cushiony straps on either side and top of the head for the wearability of the headset. Moreover, it is lightweight than the first-generation headsets by HP. Copper also takes steps to reduce screen door effect which is indeed a big distraction for some virtual folks. The RGB -stripe displays of copper reduce the screen door effect. 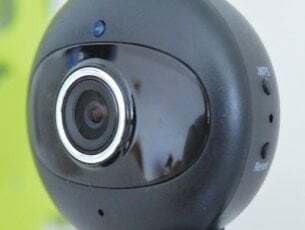 Though the advanced technology has resolved the screen door effect in the latest projectors and TVs, but this remains an issue for VR headsets and other head-mounted displays. Other VR headsets like Odyssey+ utilizes diffuser on the screen to diminish the screen door effect. Like the other Windows Mixed Reality devices, Copper is fundamentally built for the professionals, but Hewlett Packard aims to make it equally successful for businesses and other consumers. The date of its release is not announced officially and it is expected to be unveiled sometime in 2019. 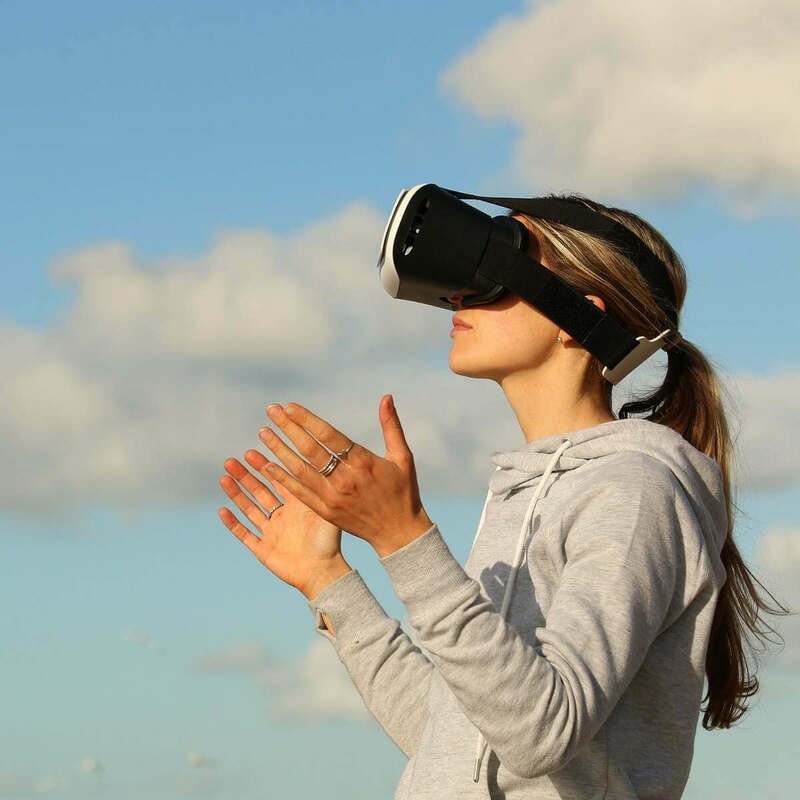 In addition to Hewlett Packard, other tech giants like Samsung and Microsoft are also working on the VR program to offer the folks a new level of virtual experience. Samsung upgraded its Odyssey headset late 2018 and Microsoft is soon to disclose its second-generation HoloLens headset.